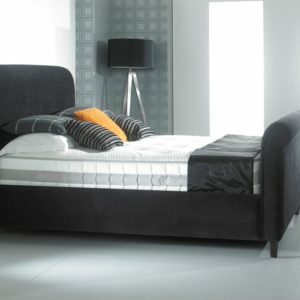 The Lavish Kensington Wooden Ottoman bed features a headboard manufactured from rubber wood which has a dense. 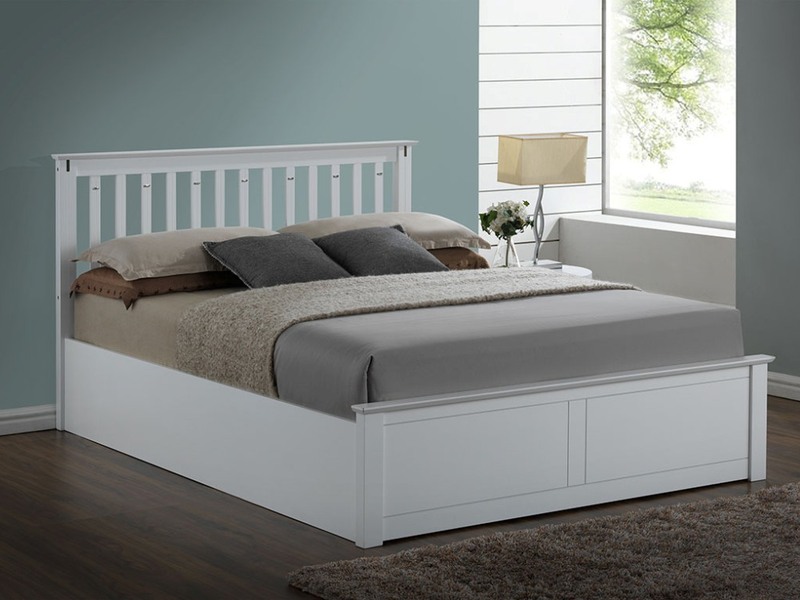 If you are looking for a well constructed Ottoman bed frame, at a reassuringly low price, then this is the perfect model and we are sure that you will be delighted with your purchase. 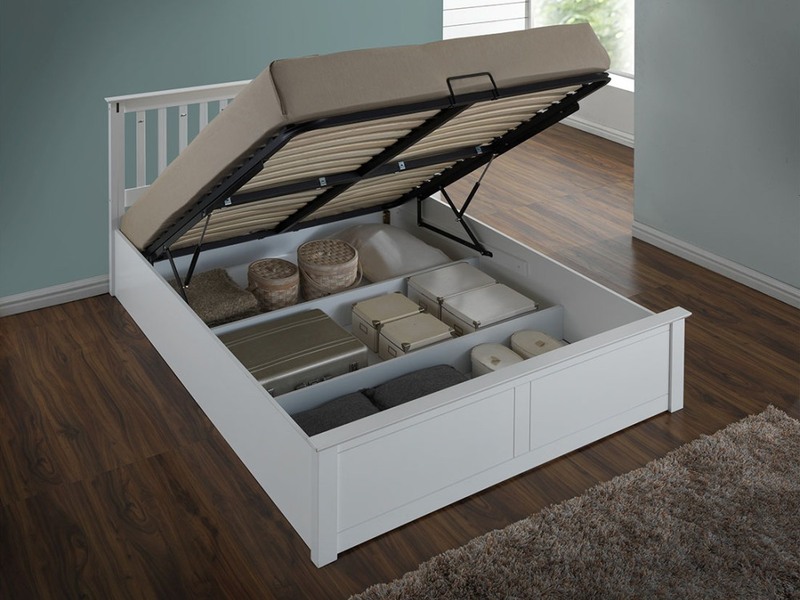 The sprung slatted sleeping platform can be simply raised, to reveal a large capacity boarded out storage area that is perfect for storing occasional items.